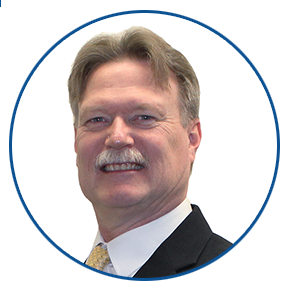 Ed Burtch is an electrical engineer with over 30 years of project engineering and electrical design experience. 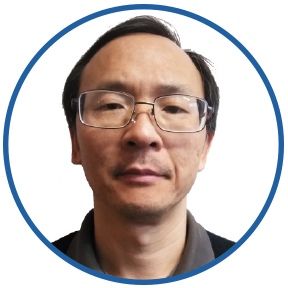 His experience in voltage power distribution systems, lighting, and electric vehicle charging stations. 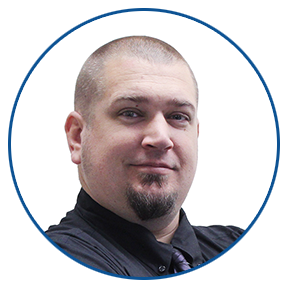 Brian Fogle is a Senior Project Manager with over 14 years of HVAC design and engineering experience. He has been involved in all aspects of the mechanical design process, from site investigations and conceptual planning to construction documentation and construction administration phases. As a plumbing designer with over 20 years of experience, David Rugg is well versed in many aspects of the plumbing industry. 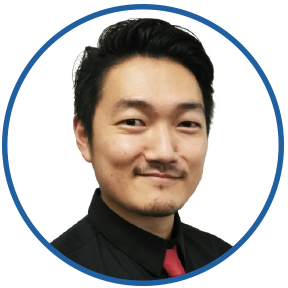 His solid knowledge of plumbing design, construction standards, and acquired experience of what works, enables him to design plumbing systems that are inline with best practices.